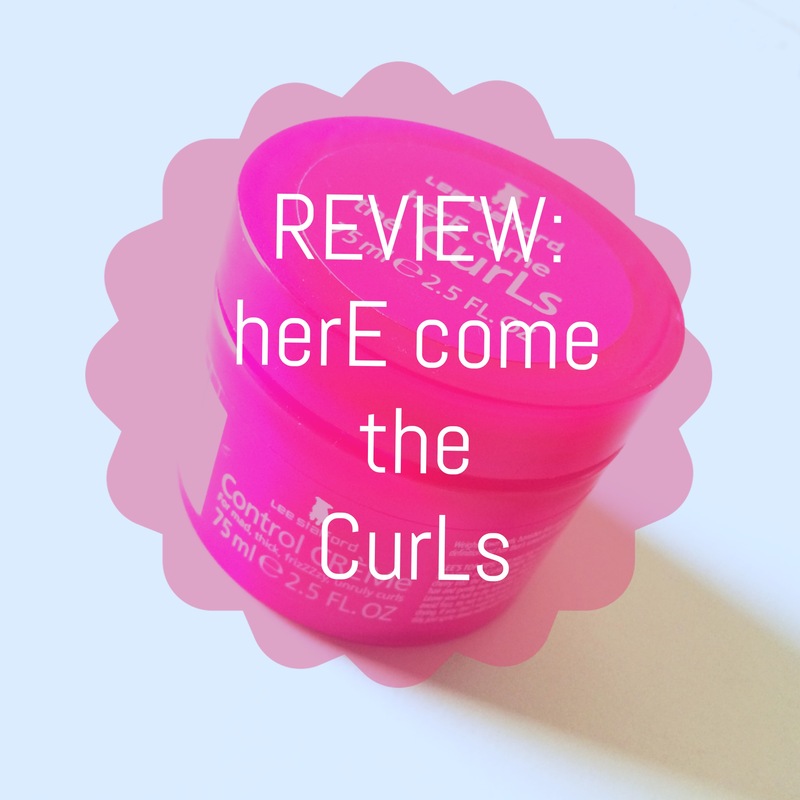 REVIEW: Lee Stafford’s herE come the CurLs Control CRÉMe! Everyone says they wish they had curly hair….but they mean NICE curly hair. 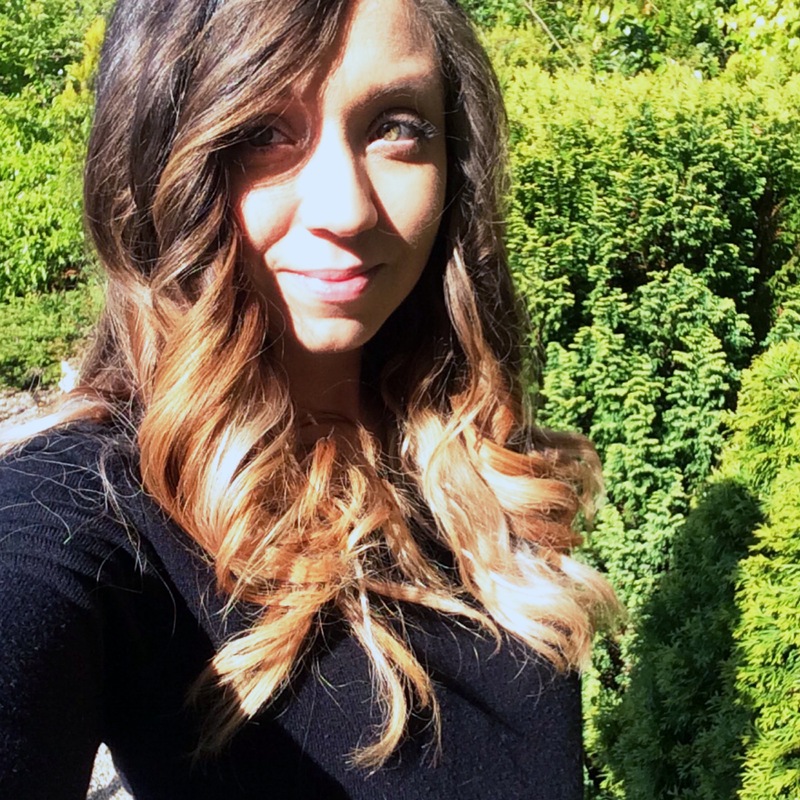 My hair is naturally wavy/curly…sounds like a dream but in reality my hair is a fuzzy, unruly, mad, thick mess! 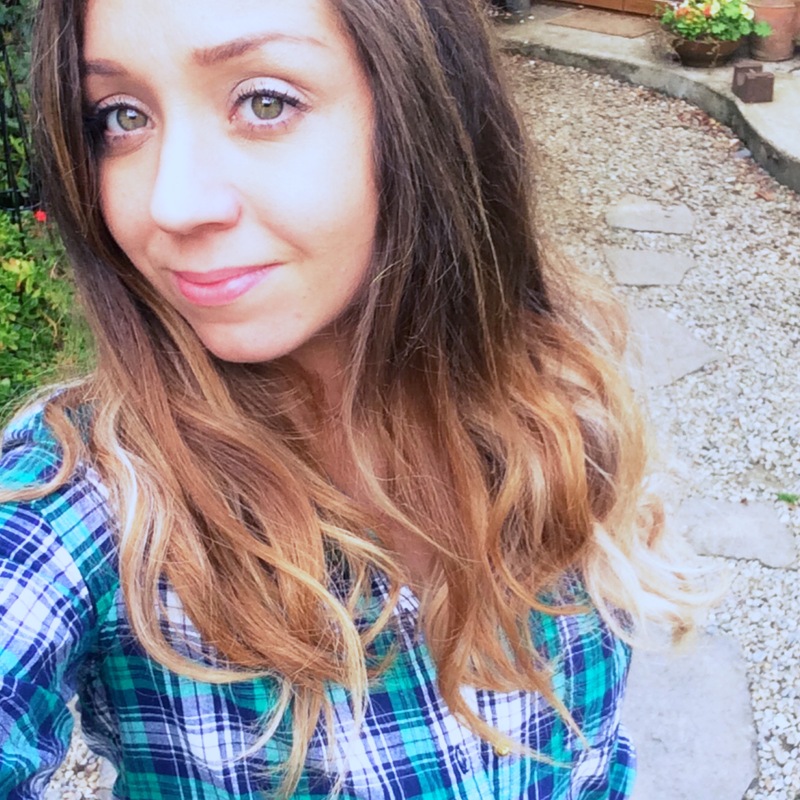 I’ve tried everything to embrace the curls…mousse, creams, waxes, sprays….they don’t work! 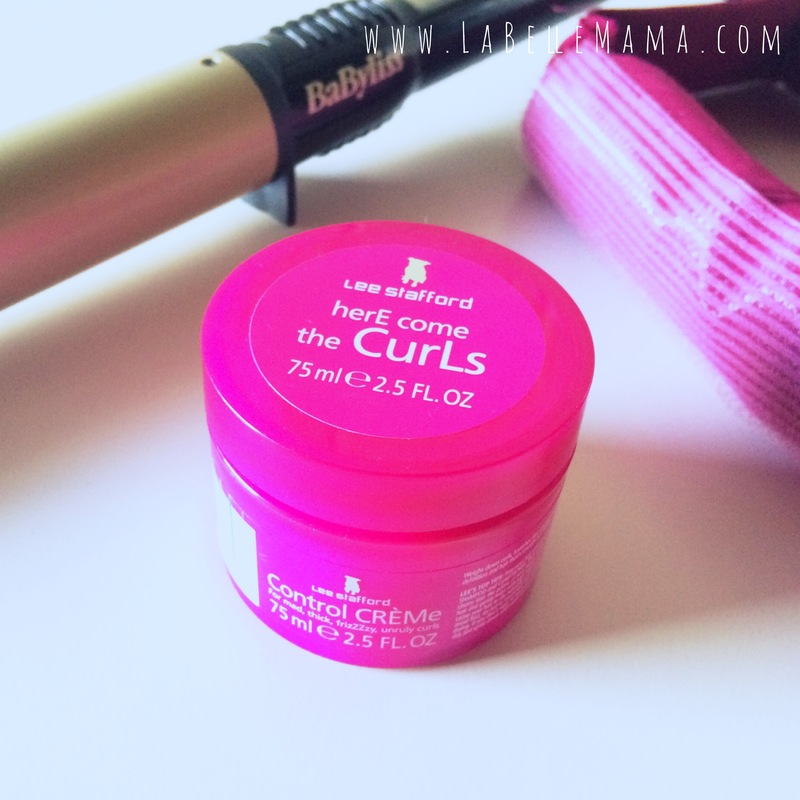 I’ve been toying with the idea of trying the Lee Stafford herE come the CurLs range for a while, seeing as how I seem to love EVERYTHING Lee Stafford. 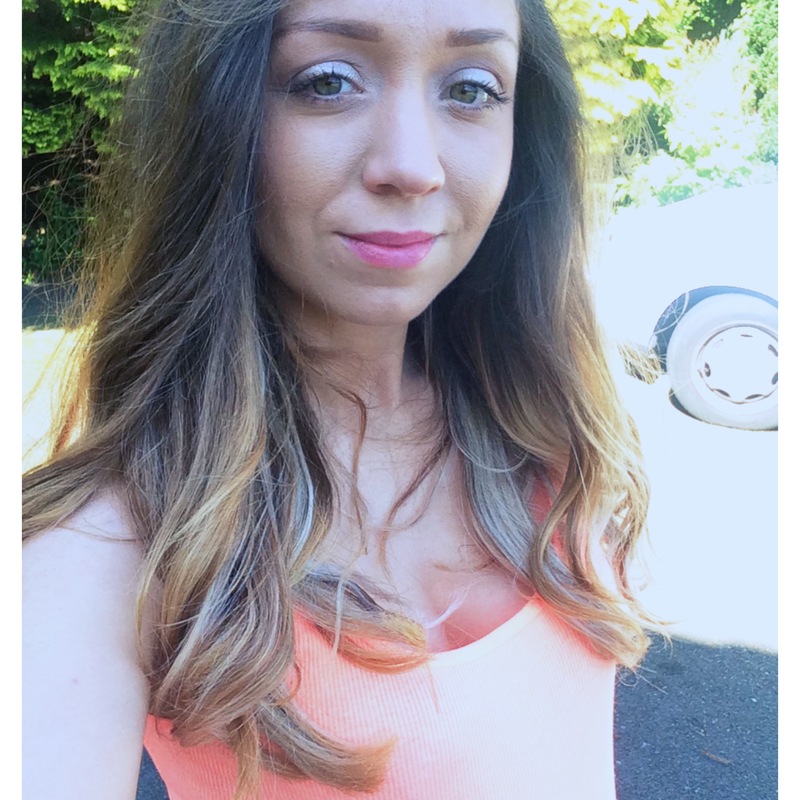 I decided to give the Control Creme a go….and I was pretty impressed! You use the equivalent of a cherry in the palms of your hands and spread through wet hair, gently twisting with your fingers to form curls. The look can be repeated the next day using a spritz of water and a little more creme. Just a note: the texture is quite like the fibre putty type styling creams and it is noticeable when it’s in your hair – as in when you touch it! 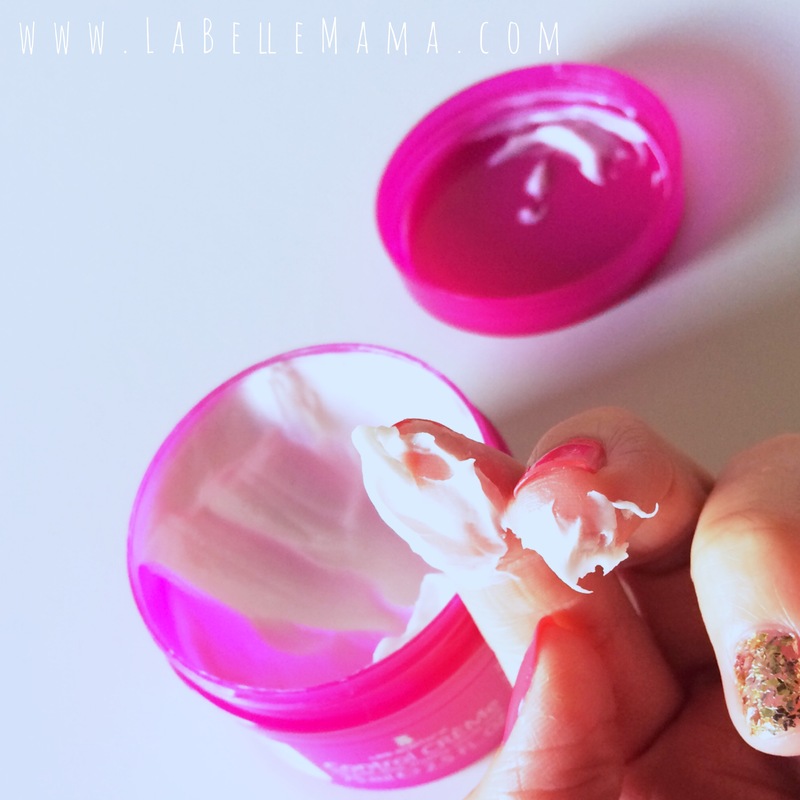 I tried the Control Creme in a couple of different ways. 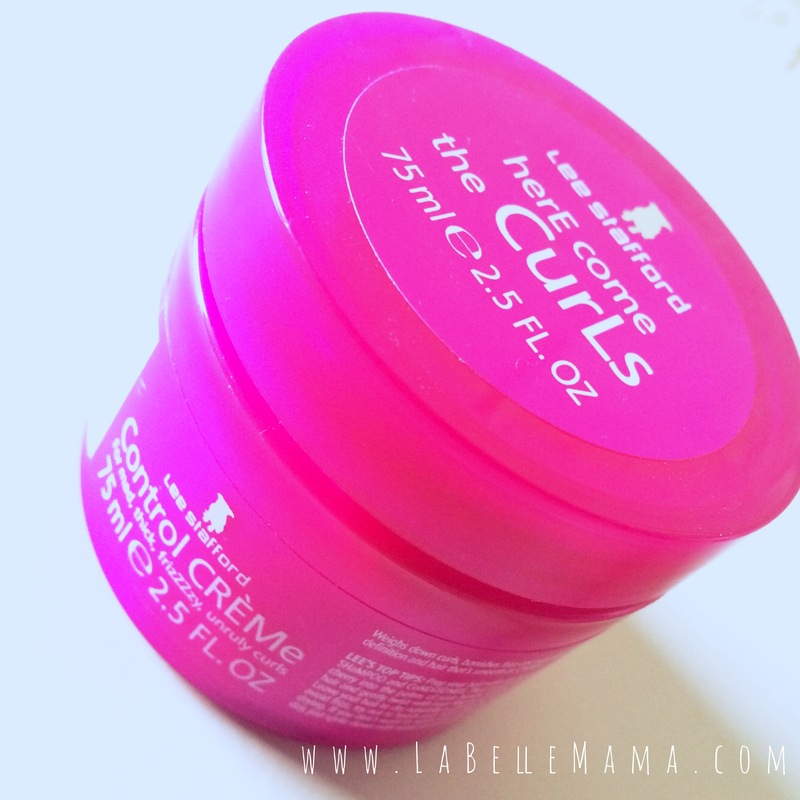 So all you curly haired girls, if you’re looking for a product to tame your unruly hair and help you embrace your natural curls…this may be it! PS. 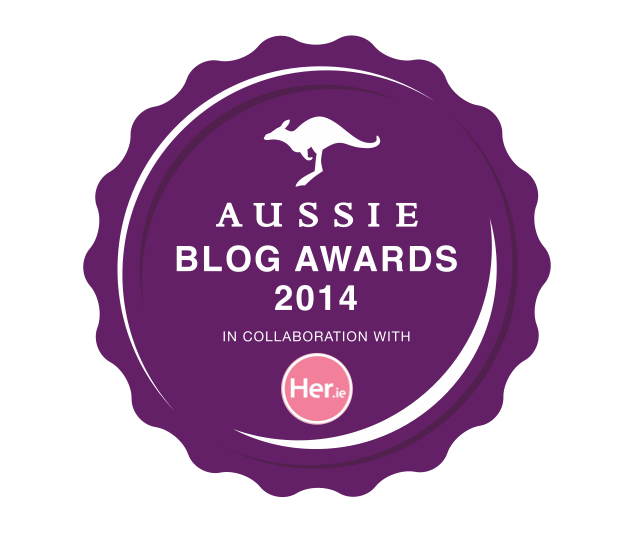 IT SMELLS AMAZING!! !